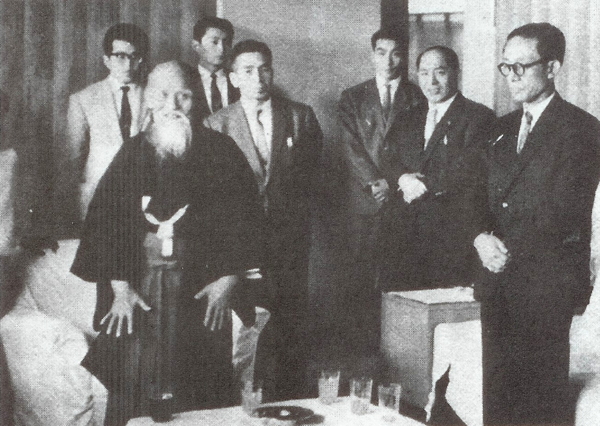 Welcome to SHUDOKAN Aikido Forum. This is a place where new students can share their experiences, ask questions about the class or Aikido in general. Please be positive and polite! This is a section for discussions about Aikido practice or history in general. Please be respectful of others in the spirit of Aikido harmony. This category is for discussing life issues relevant to everyone. True Aikido has its outworking in life. You may share events, questions, or things you have experienced. Always be respectful of others.